Our church building has been standing in Shelton since 1901. Originally planted as an outreach to the growing community of pottery workers and miners who lived in the new community around Hanley Park. The original building was designed as a Sunday School, with the intention of building a church at the back of it. Those ambitious plans were never realised due to the outbreak of the 1st World War. Since then the present building has served as our church with a Manse being added in the 1970’s. Howard Mason served as pastor of Park Church for 41 years, retiring in 2014. Staffordshire University is right on our doorstep and we are always pleased to welcome and encourage university students. Many have found their spiritual home with us and some have stayed on after their studies have finished. Shelton is now a hugely diverse area, with nearly 50% ethnic minorities. Over the years we have had the priviledge of welcoming friends from many different nationalities. 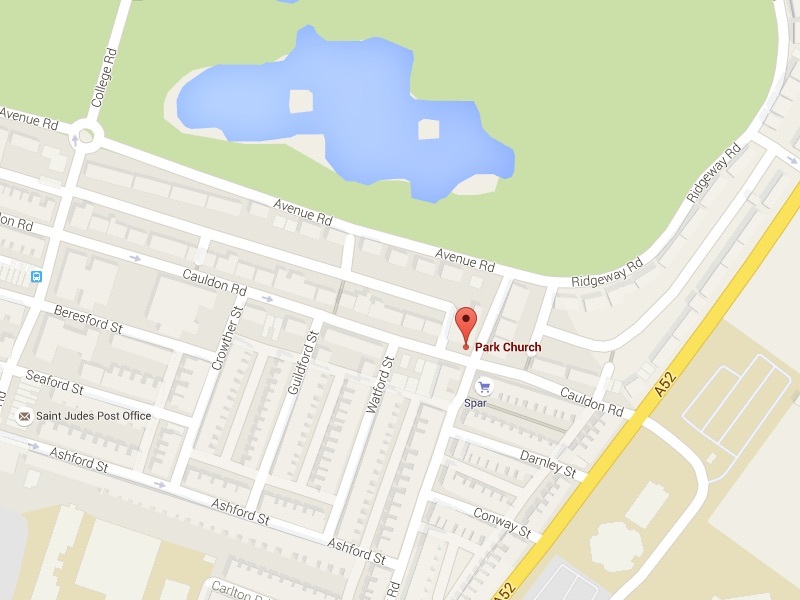 Park Church attracts believers from all over Stoke-on-Trent and further afield.